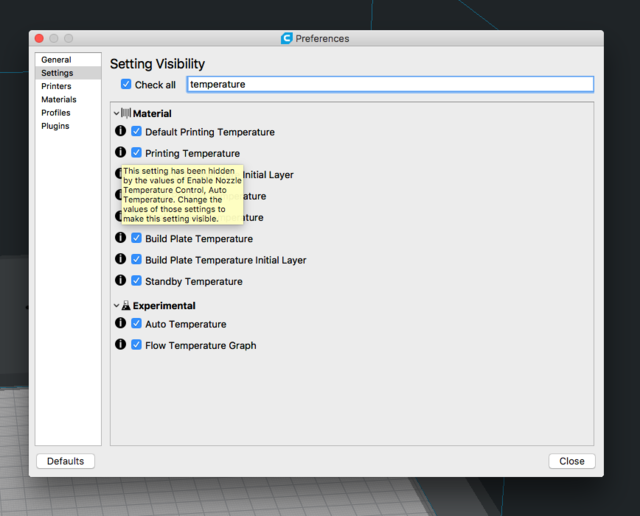 When slicing for an UM2+ I am unable to set the material temperature temperature. 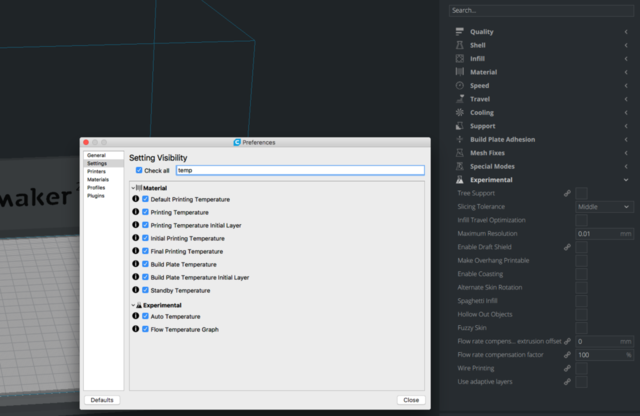 According to the tooltip in the settings, temperature controls are hidden by "auto temperature" or "enable nozzle temperature control". However I am not able to find "enable nozzle temperature control". 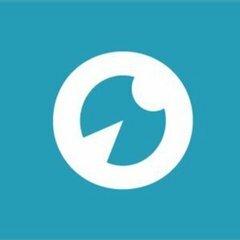 Looks like bug to me - thoughts? 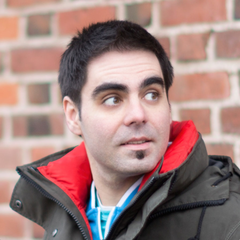 Change the gcode flavor to “Marlin” in machine settings. 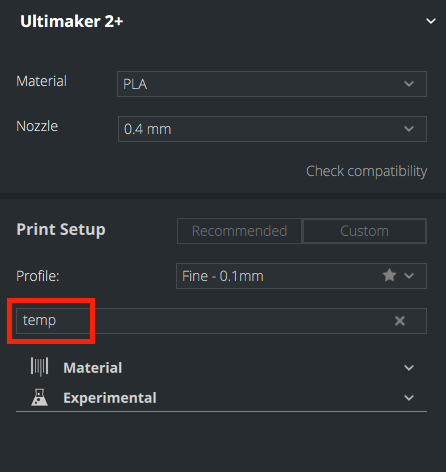 If you keep it on “Ultimaker 2”, Cura has to relay temperature control to the firmware. Doh, right - that was it. Ok, I will do this anyway since I want to use the Octoprint plugin. A year later and this is still a problem that isn't explained by the tooltip.